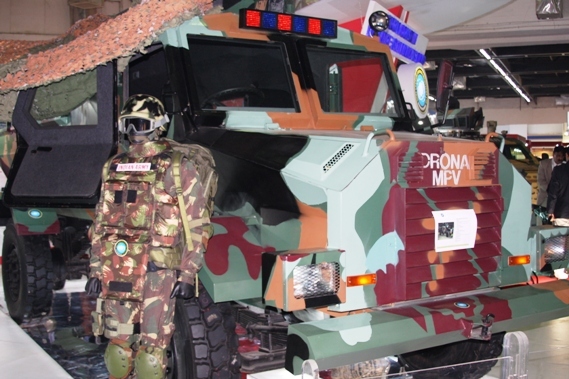 DRONA MPV (blast and mine protection vehicle). 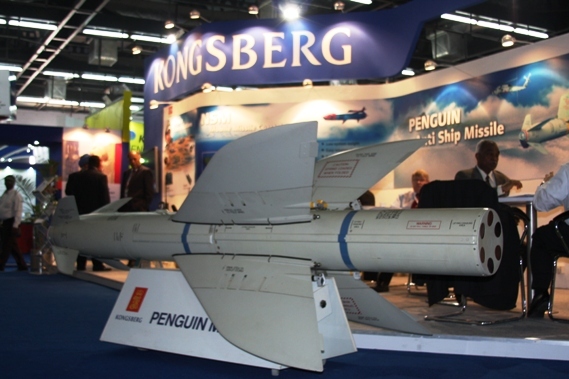 PENGUIN Anti-Ship Missile of Kongsberg Gruppen. 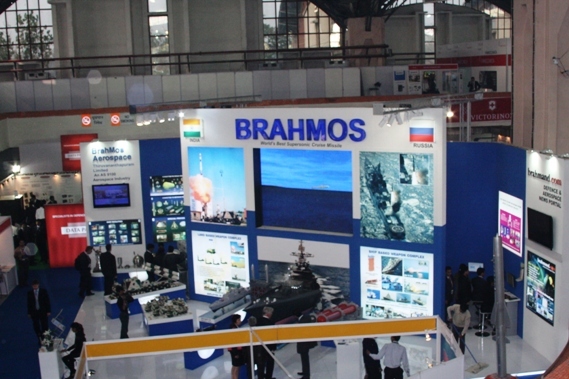 BrahMos Pavilion at DEFEXPO 2010. 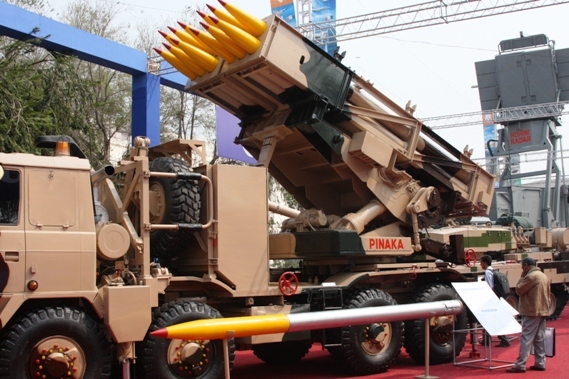 The Pinaka Multi Barrel Rocket Launcher System of DRDO. INS Delhi (D61) guided-missile destroyer. 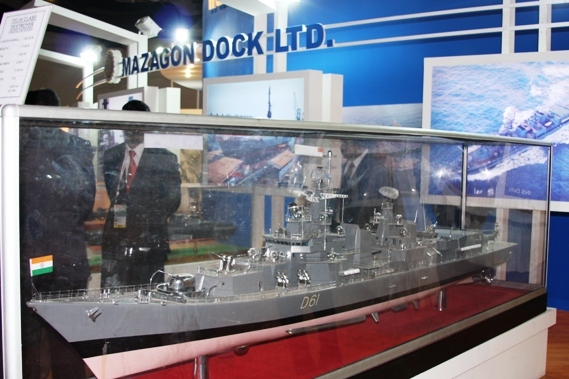 She was built at the Mazagon Dock Limited in Mumbai. The HMMWV (High-Mobility Multipurpose Wheeled Vehicle - also called Humvee). 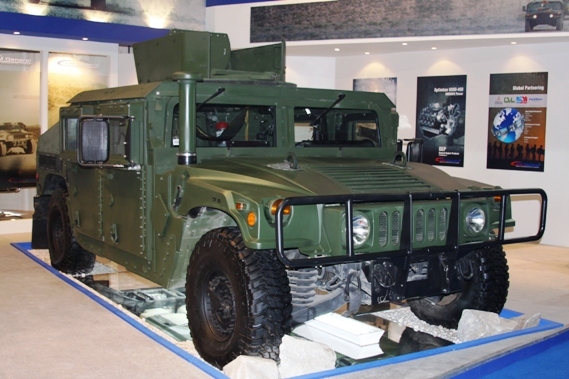 It is a highly durable military motor vehicle. 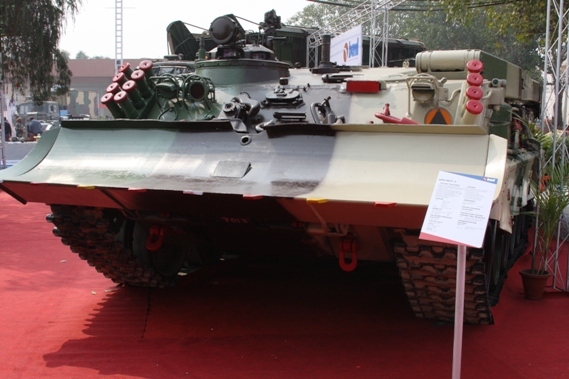 ARV-WZT3 Armoured Recovery Vehicle of Bharat Earth Movers ltd. (BEML). 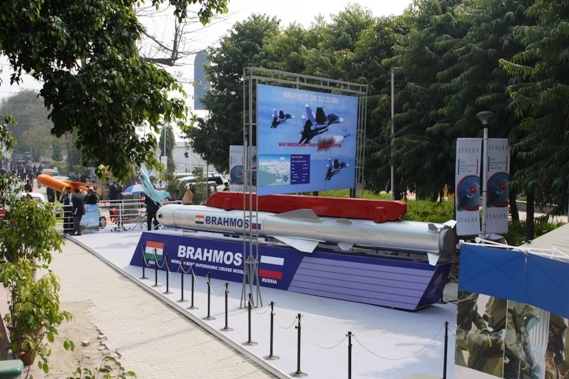 A model of BRAHMOS missile on an Mobile-Autonomous Launcher at DEFEXPO 2010, New Delhi, India. 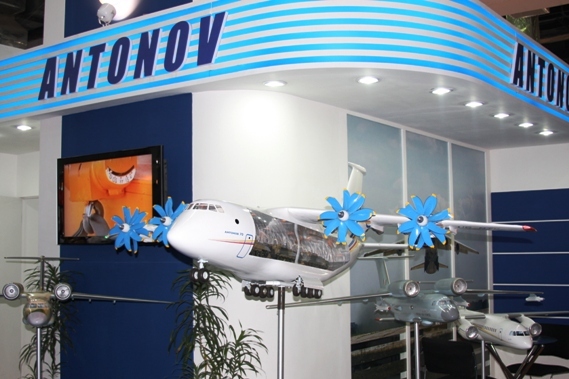 Antonov ASTC participation at DEFEXPO 2010, India. 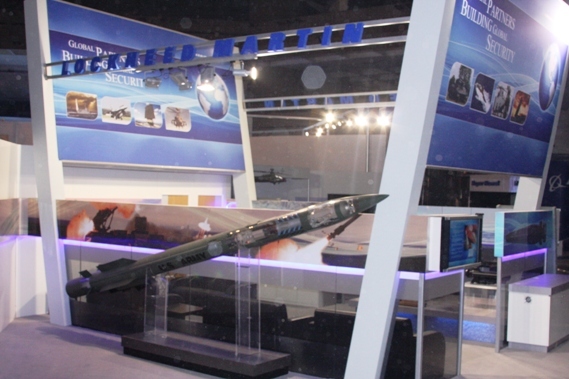 A model of the air-version of BRAHMOS supersonic cruise missile at display during the DEFEXPO 2010. 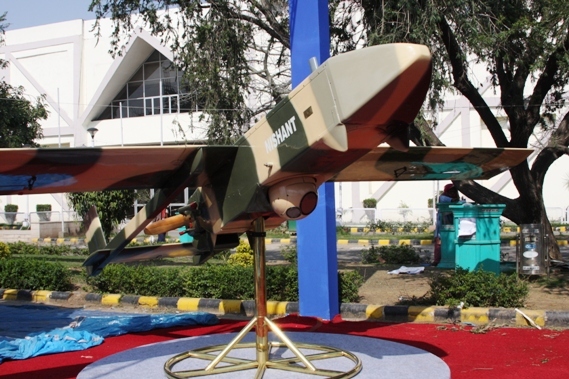 The indigenous Unmanned Air Vehicle (UAV) Nishant developed by DRDO at DEFEXPO 2010, India. 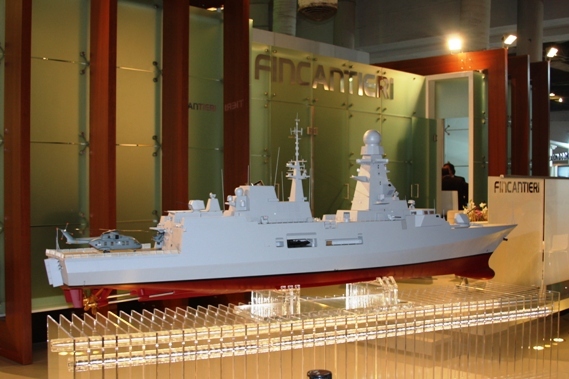 Fincantieri, an Italian Ship-building company, participation at DEFEXPO 2010. 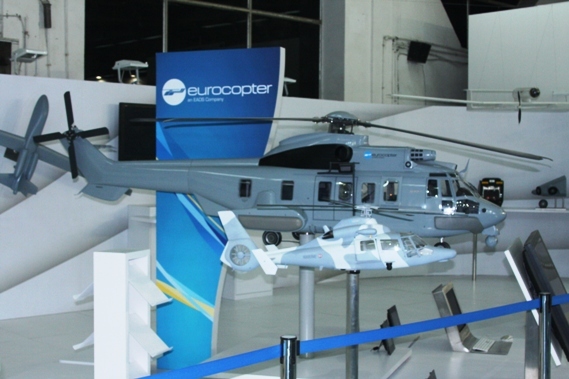 EADS (European Aeronautic Defence and Space Company) dispaying its products at DEFEXPO 2010 held in New Delhi, India. 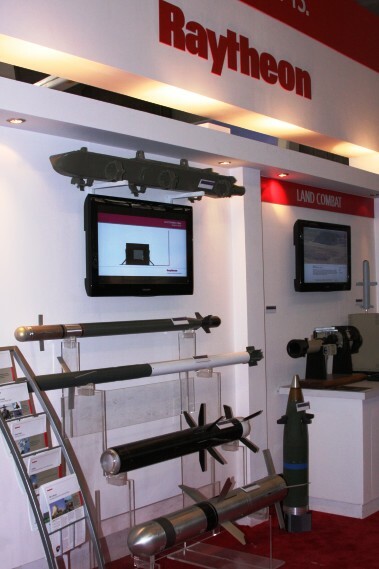 Raytheon Company displaying its Land Combat missile systems. 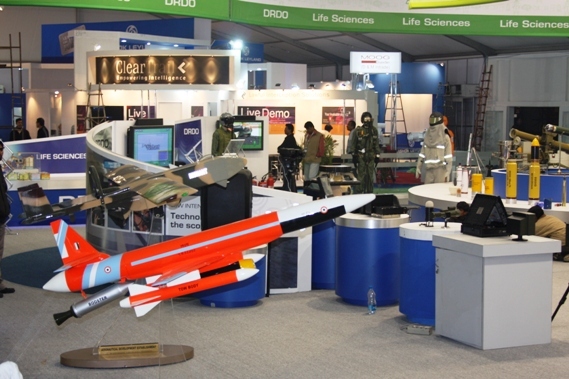 Lakshya, a remotely piloted high speed target drone system at the DRDO Life Sciences pavilion. 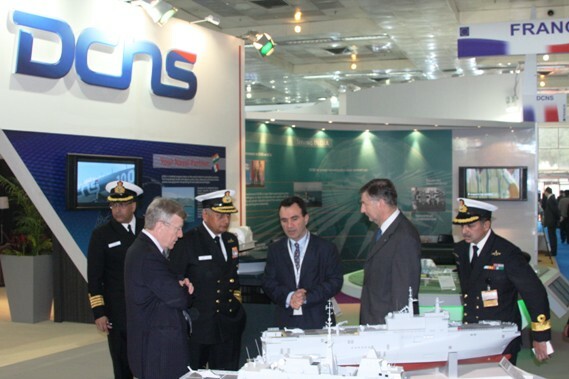 Chief of the Naval Staff Admiral Nirmal Verma at the DCNS pavilion during the DEFEXPO India 2010. 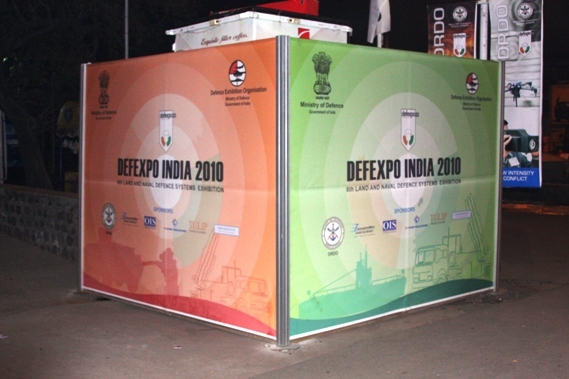 Lockheed Martin pavilion at DEFEXPO 2010, New Delhi, India. 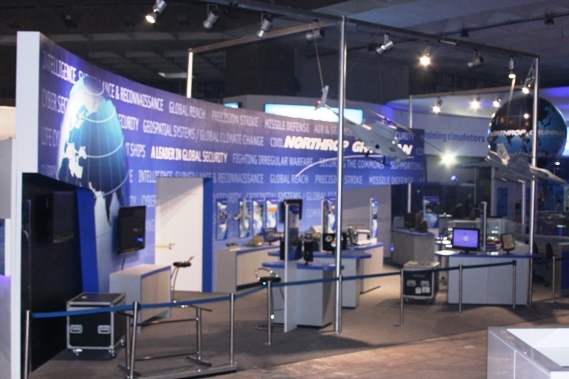 Northrop Grumman Corporation displaying its star products during the exhibition. 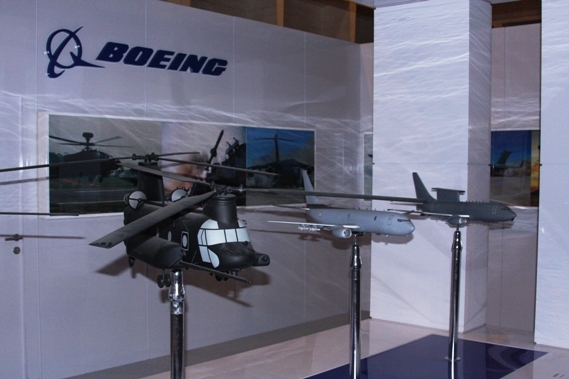 Boeing at the DEFEXPO 2010, India. 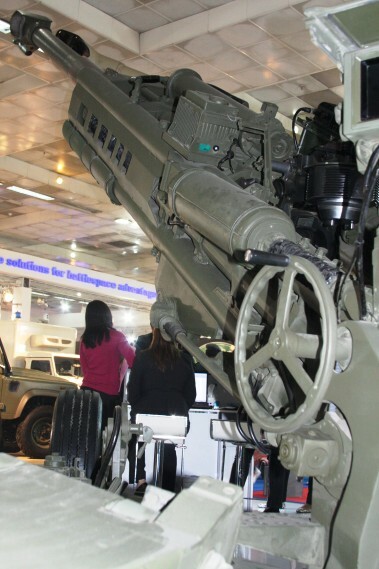 M777 ultra-light howitzer of the BAE Systems at the exhibition. 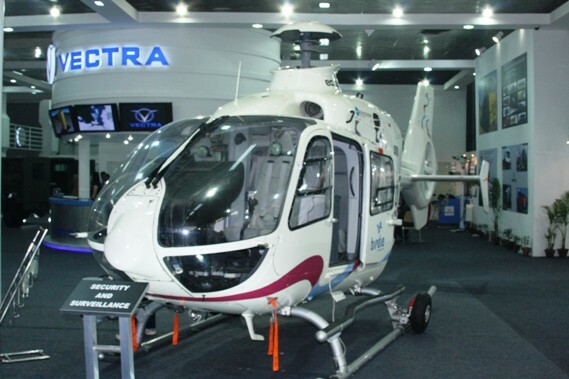 Eurocopter EC155 at the VECTRA pavilion. 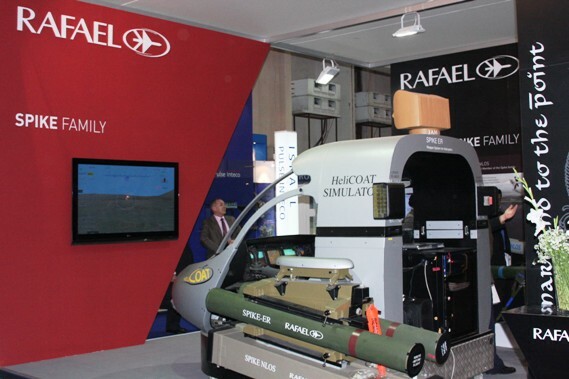 Spike anti-tank guided missile at the Rafael pavilion during the DEFEXPO 2010. 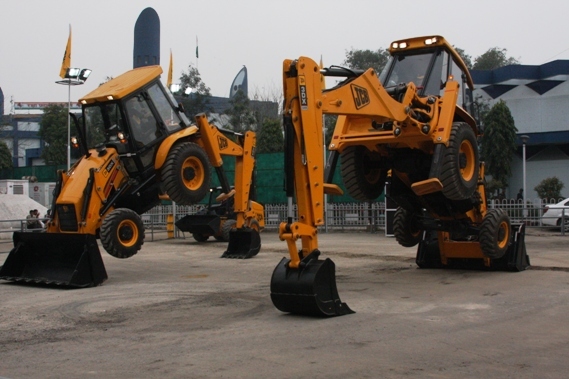 JCB Backhoe loaders at the DEFEXPO India 2010.